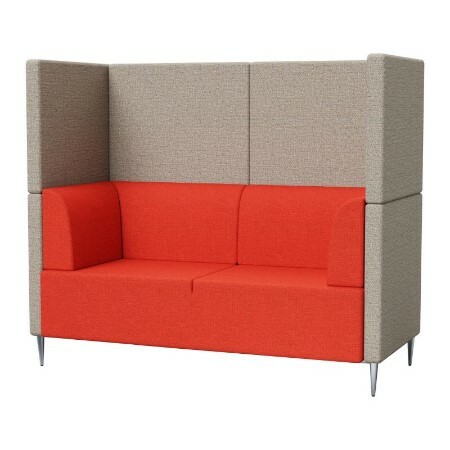 The exceptional design of the Harper Lounge offers a comfortable individual and shared working space in the office. 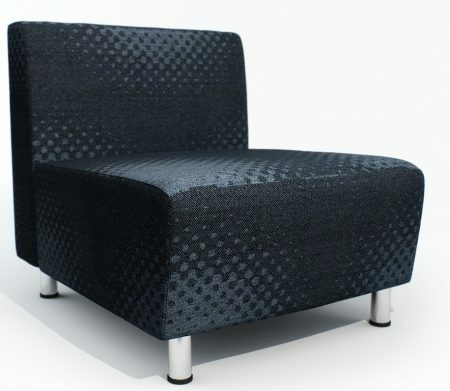 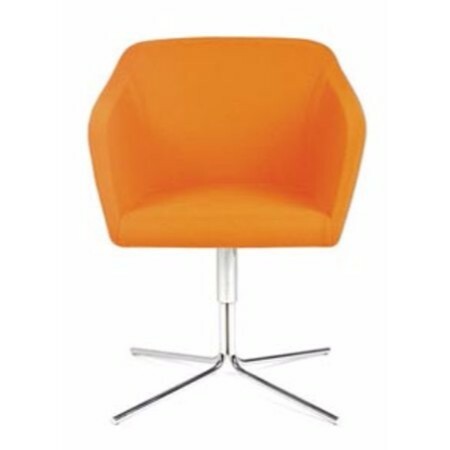 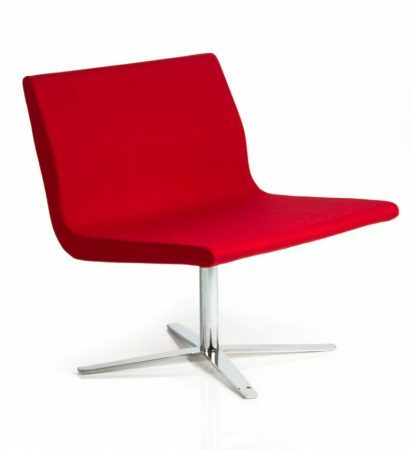 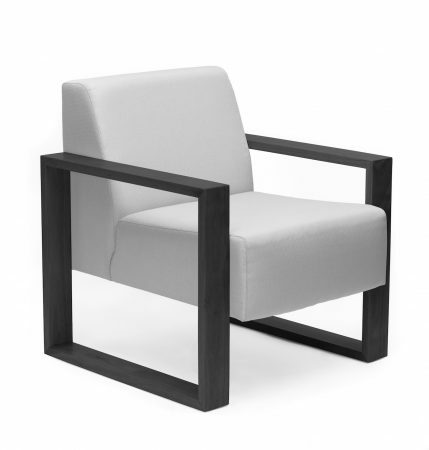 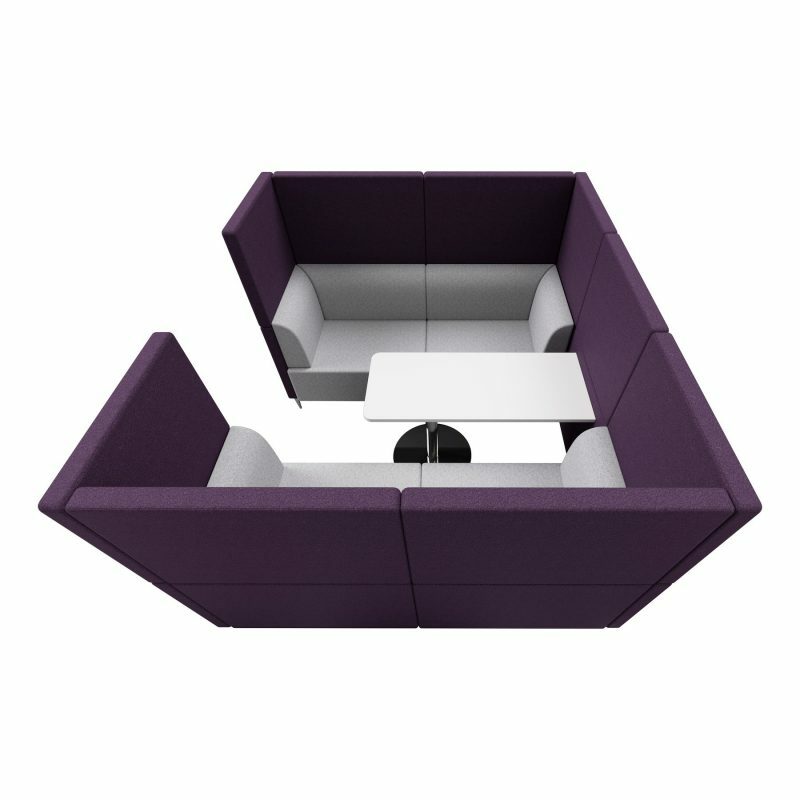 Select from a range of configuration options to suit the specific working requirements. 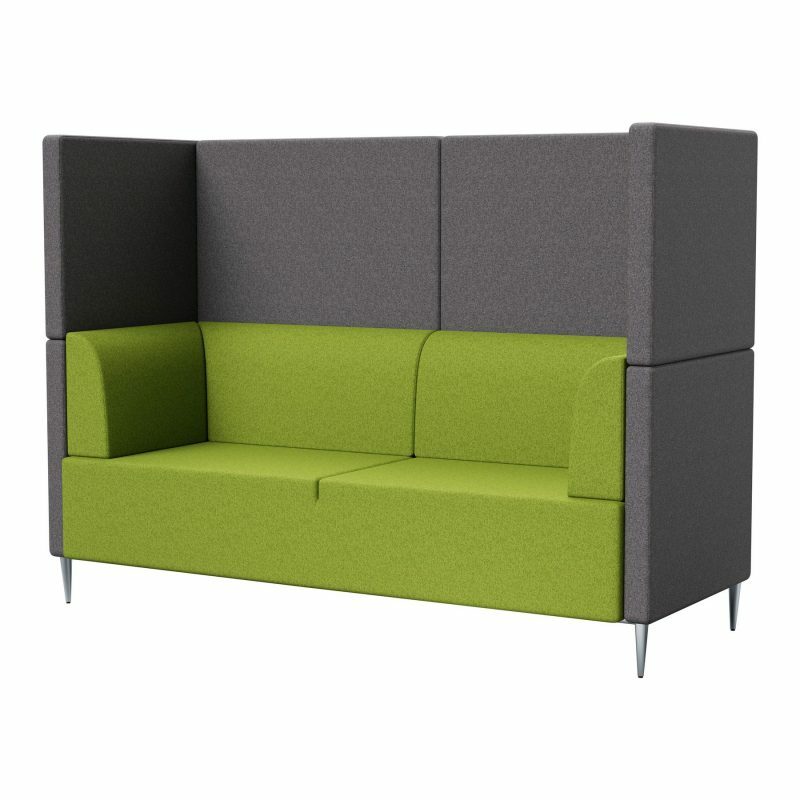 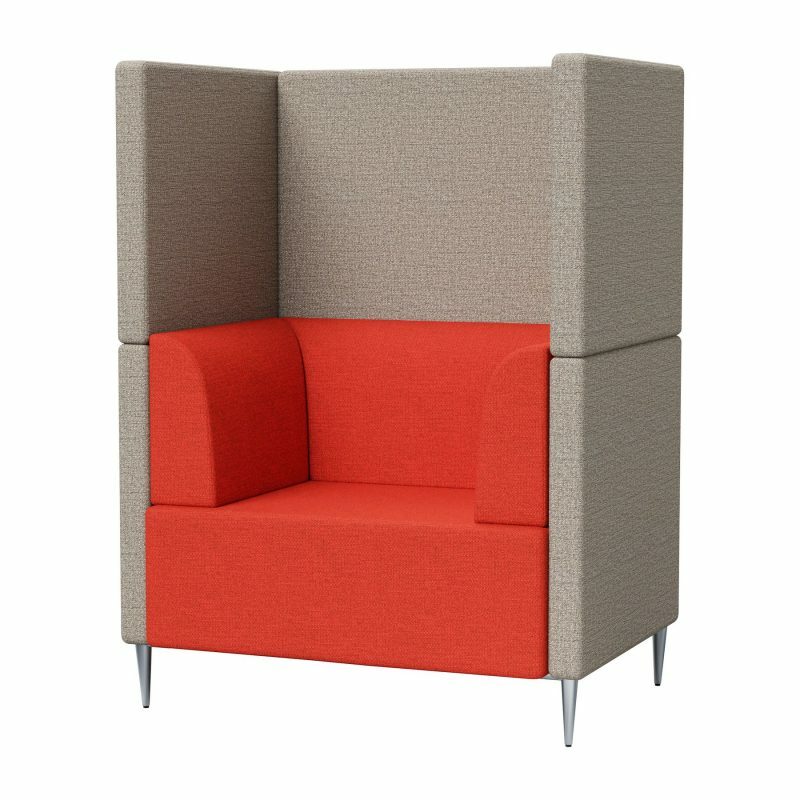 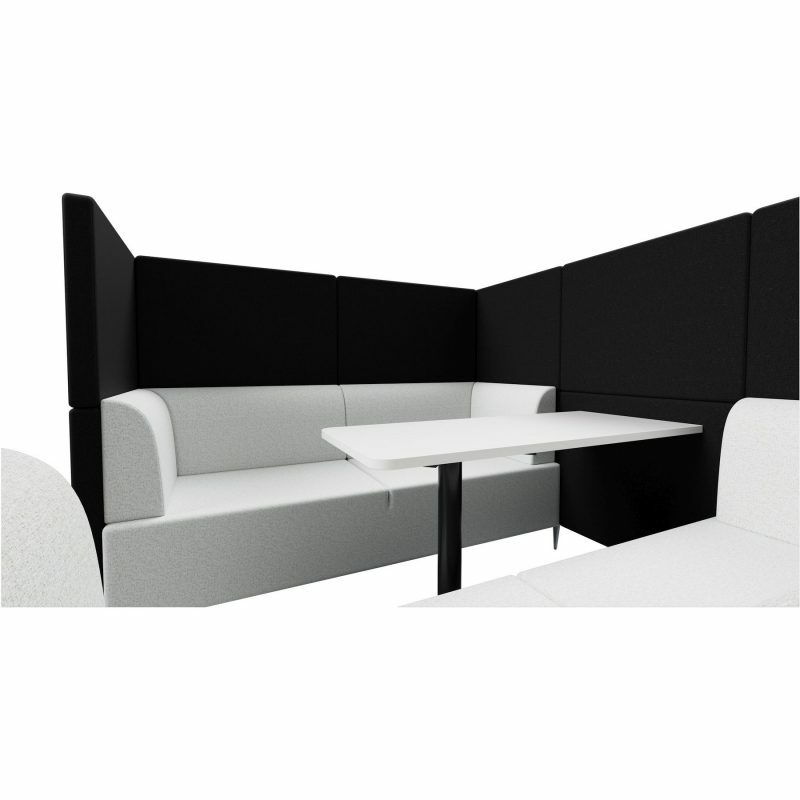 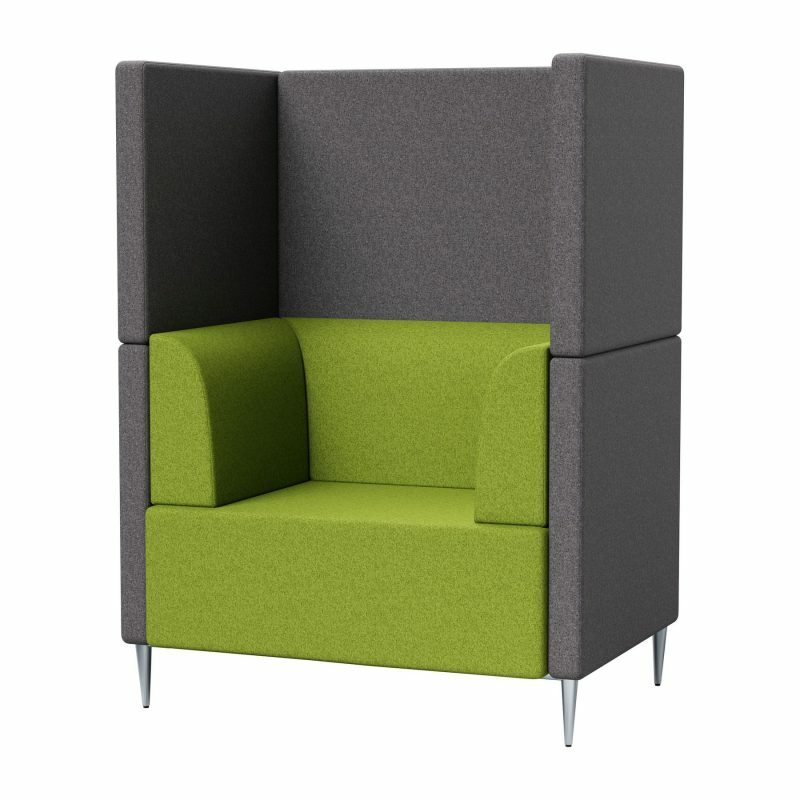 The enclosed structure of the Harper Booth is ideal for focused team work and private meetings.